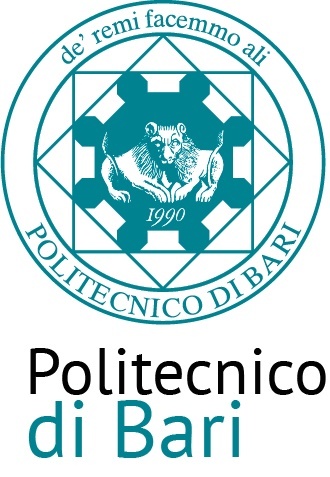 The workshop on Resistive Coatings for Gaseous Detectors will be organised in Bari, May 13-14, 2019 and aims at bringing together experts from the field of thin film deposition and micro-pattern gaseous detectors. The introduction of thin resistive films such as Diamond-Like Carbon in gaseous detectors has opened the doors to make new high rate capable detector structures that are spark-resistant, can achieve high gains with a single amplification stage, are easier to build and can allow for order-of-magnitude improvement in time resolution. Many of the recently introduced micro-pattern gaseous detectors (MPGDs) are based on Diamond Like Carbon as a resistive electrode while several other detector structures are investigating the possibilities of using resistive coatings. In this workshop we would like to review the different thin resistive films available together with their deposition and characterisation techniques. We will overview the gaseous detector landscape that already use these films and discuss their current status and challenges for their coatings and roads toward successful production. At last we will also discuss applications beyond radiation detectors, industrial production and technology transfer for large scale detectors.